The Matteson Companies is a Boston-based real estate investment and development company founded in July 2014. With an expertise in a broad range of real estate disciplines, including underwriting, consulting, structured finance, investment, development, construction and asset management, The Matteson Companies capitalizes on development and investment opportunities throughout the U.S. with its primary focus in Boston and Cambridge. TMC has acquired, owned, developed and operated properties across many asset classes, including; industrial, residential, hotel, office, retail and restaurants. The Matteson Companies takes pride in its stellar reputation for restoring and preserving historic buildings in the Boston Wharf District, as well as ground up developments that deliver architecturally significant properties through collaboration with architects and designers. Today, TMC has emerged as one of the most active investors and developers in Boston. The Matteson Companies current key projects include; three high rise residential developments, two hotel projects, and over three (3) million square feet of industrial and R&D properties, with an additional two (2) million square feet under construction. Some of TMC's major projects include the acquisition of a 750,000 square foot warehouse in Devens, MA. At acquisition the property was fifty percent leased and after just twelve months, TMC and partner GFI Partners leased the warehouse to one hundred percent. Currently the building is undergoing a 425,000 square foot expansion for a national distribution tenant . TMC is also developing The Huntington, a 426 unit residential, theater and retail property located in Boston's Back Bay neighborhood; The Zone, a 250 unit project located in Boston Theater district; and finally partnering with Harbinger, the Marine Hotel, 425 room Hilton and 20,000 square feet of retail located in the Boston Seaport. 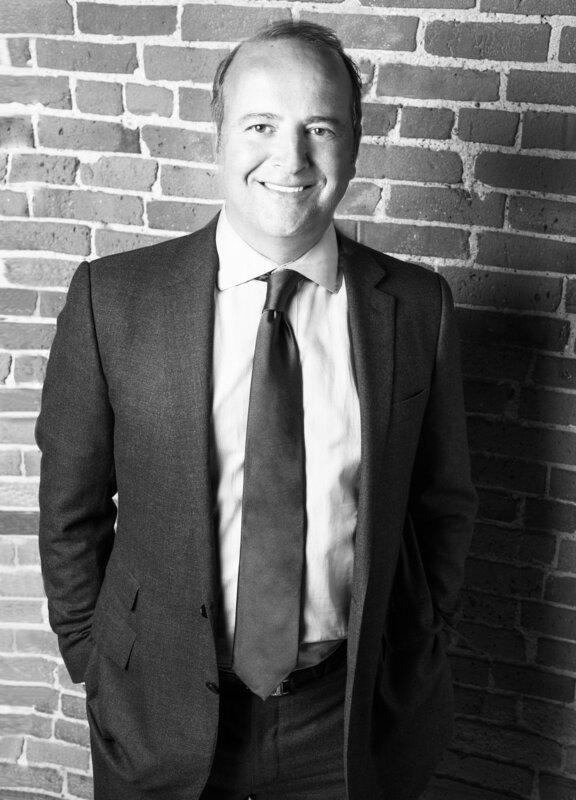 Prior to forming The Matteson Companies, John M. Matteson ran Goldmans Sach's Boston real estate division for 12 years. John brings decades of experience in investing, developing, and permitting within the City of Boston and Cambridge. He has successfully invested in over $10 billion of equity in Boston and around the country and developed and maintained a substantial industry track record with strong relationships with all major investment sale brokers, real estate owners, developers, and city and state officials. John is a graduate of University of Wisconsin- Madison and sits on the board of a net lease property REIT in New York, NY.